Over a thousand local police officers in Wales are set to be axed, according to analysis by Labour. The Party forced a Commons vote this week aimed at halting Government plans to cut police budgets by up to 25 per cent over the next five years. 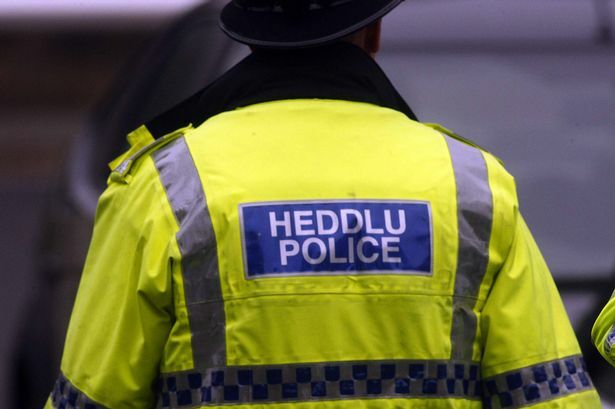 “Welsh police forces have already faced cuts of up to 14%, meaning there are 614 fewer police officers protecting local communities than there were in 2010. “With violent crime on the rise in Wales, it beggars belief that the Tories are now considering cutting 1,100 frontline police jobs. That’s nearly the equivalent of the entire Dyfed Powys police force.